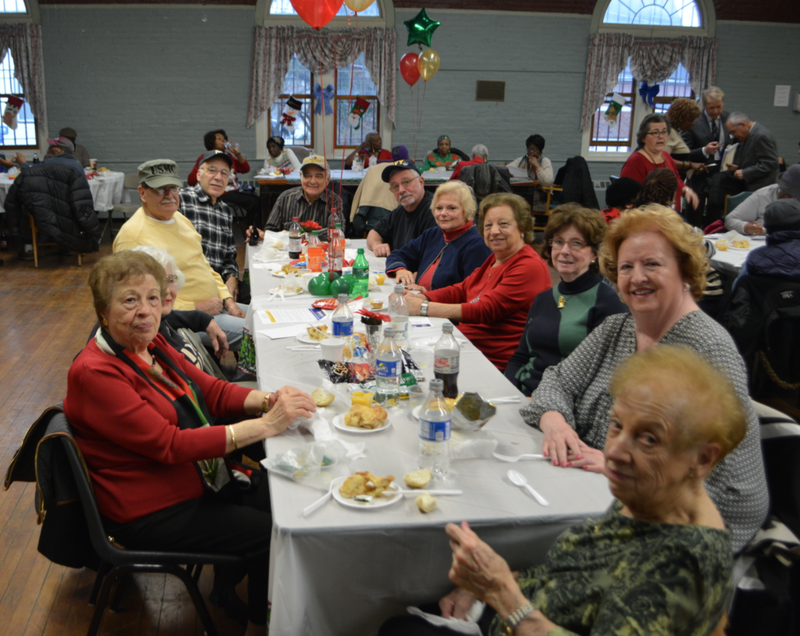 The Mount Vernon Armory was bustling with activity and excitement on Tuesday, December 12, as over 300 people attended the annual Mount Vernon Kiwanis Holiday Party Luncheon. 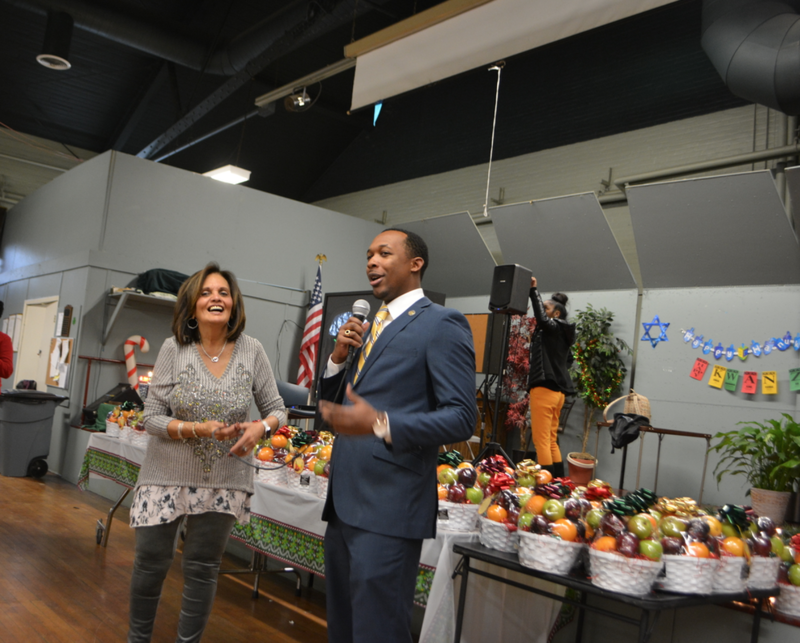 The event has grown in popularity thanks to the efforts of Geraldine Christiana, head of the Mount Vernon Office for the Aging at the Armory, whose endless creativity helps the yearly event be a wonderful experience for hundreds of seniors that attend every year. This year they had an incredible raffle in which many seniors were provided with a free raffle ticket as they entered the event. 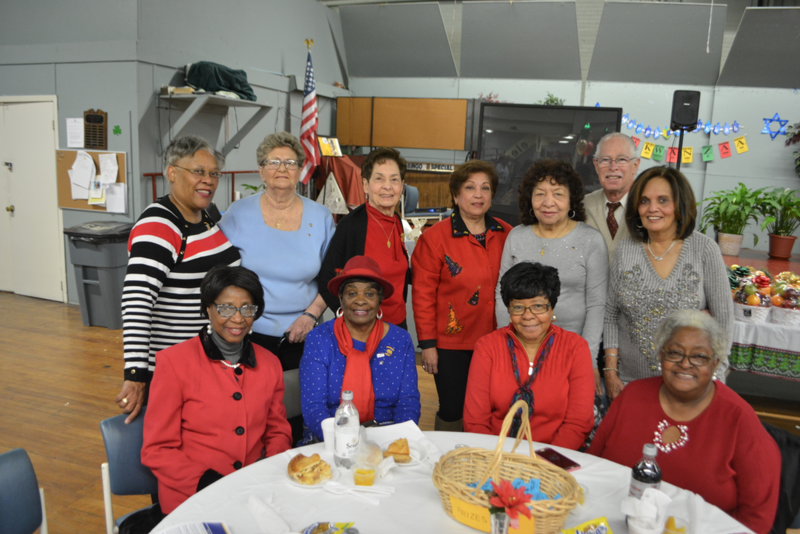 Guest speakers included Tyrae Woodson-Samuels, staff assistant for Congressman Eliot Engel, a representative from Concordia College who spoke about educational opportunities for seniors and a Kiwanis official. As always, the food and dessert was mouth watering and enjoyed by everybody. Near the end of the event, those that purchased raffle tickets were able to split a collection of almost $500.00 during the 50-50 drawing. Others with free tickets were able to win an impressive holiday fruit basket. 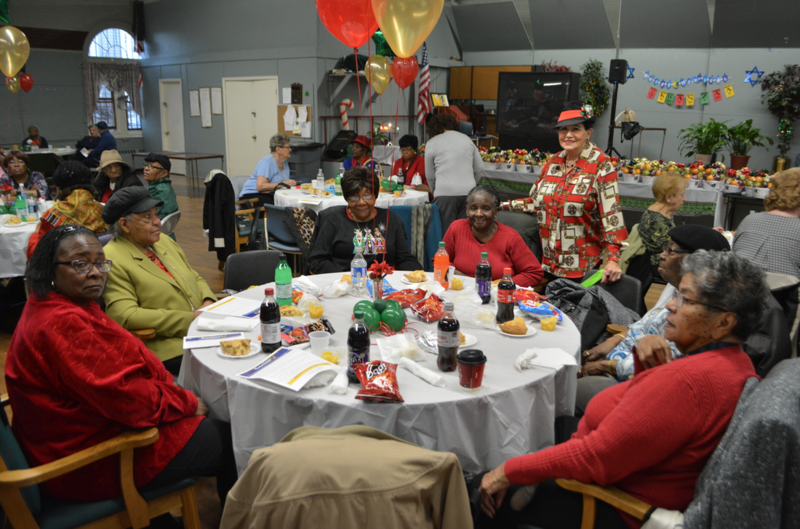 Overall, the apparently record crowd of over 300 seniors had a wonderful holiday luncheon.